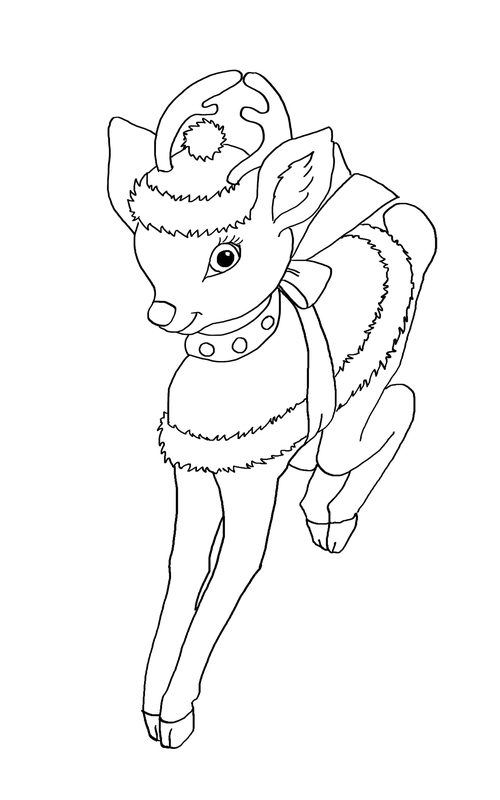 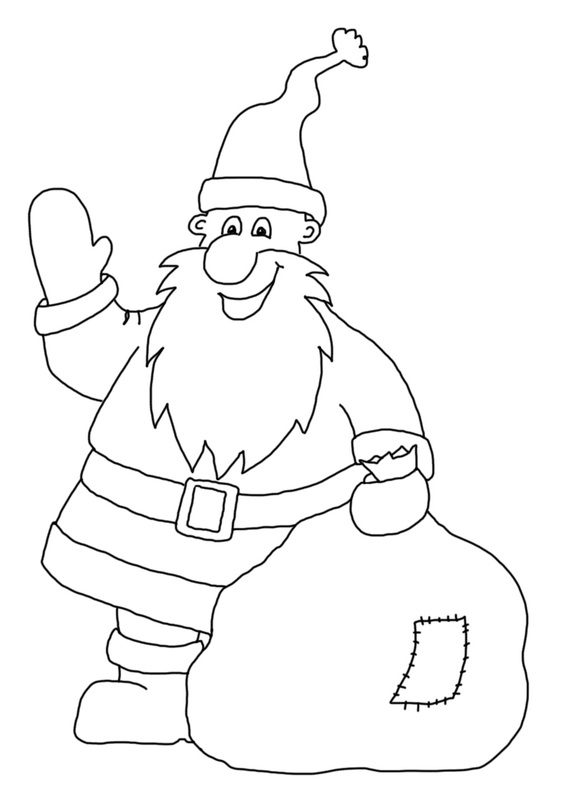 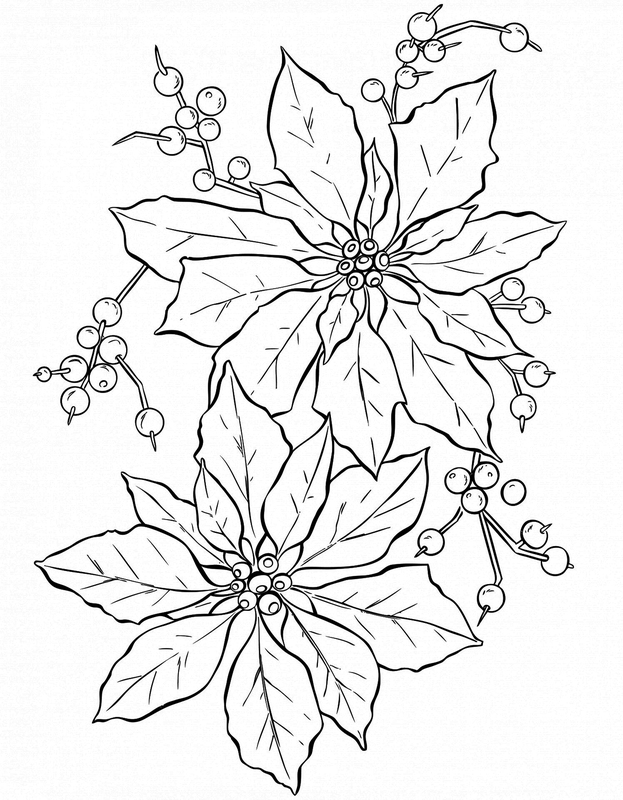 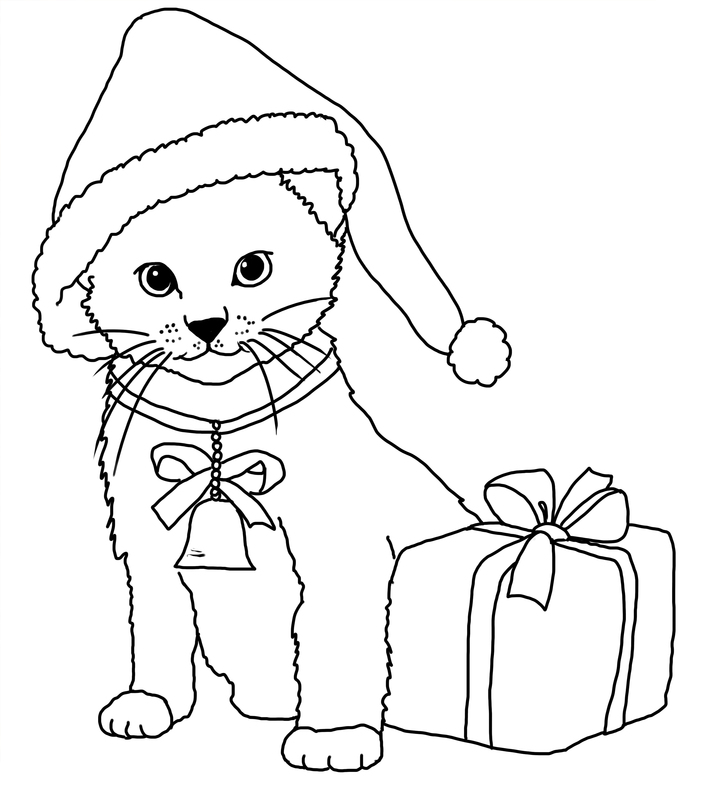 On this page with free Christmas coloring pages you will find free Christmas coloring sheets with Christmas wreath with bows and gifts, Christmas tree coloring pages and coloring sheets with Christmas elves and reindeer. 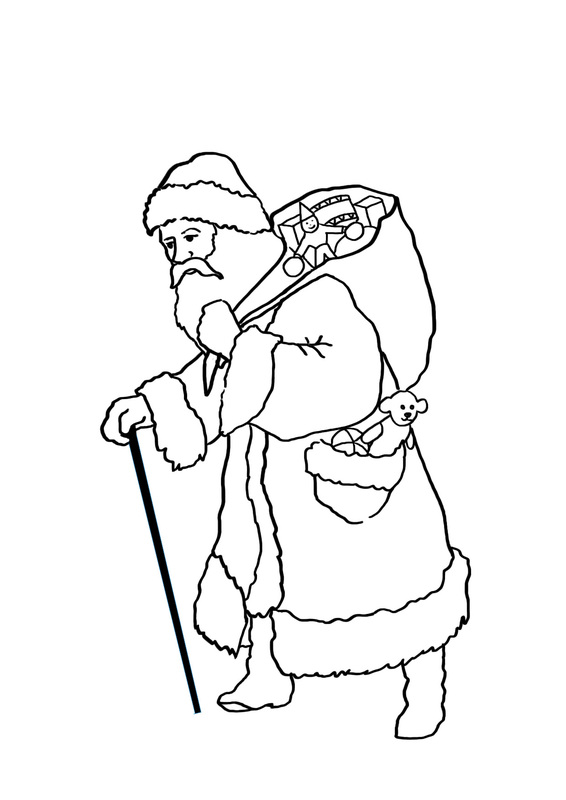 Soon there will be many more printable coloring sheets with motives from Christmas, like Santa coloring pages, Christmas printables with dot to dot printables and printable puzzles. 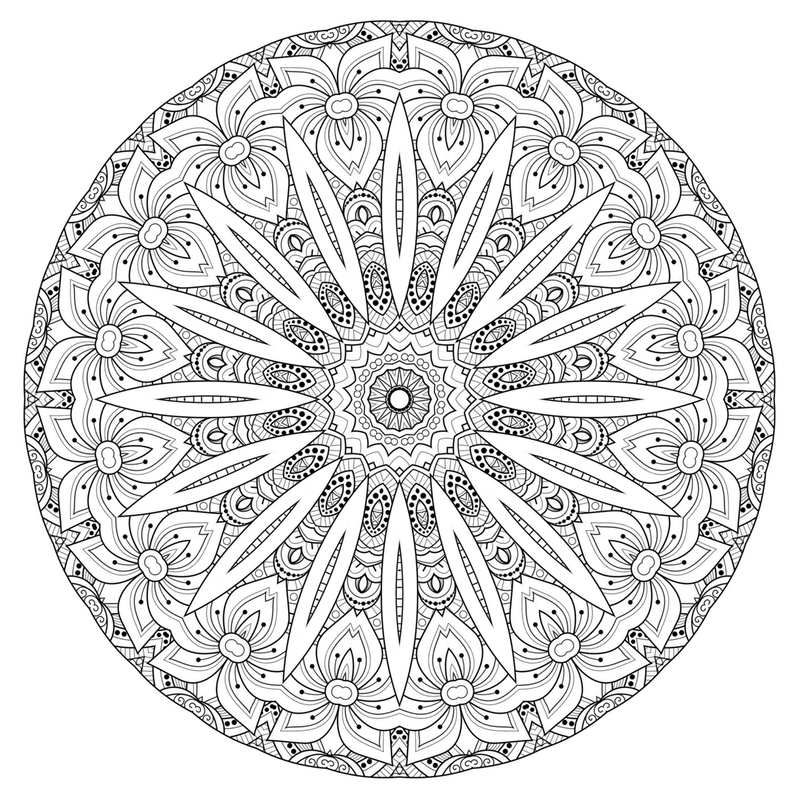 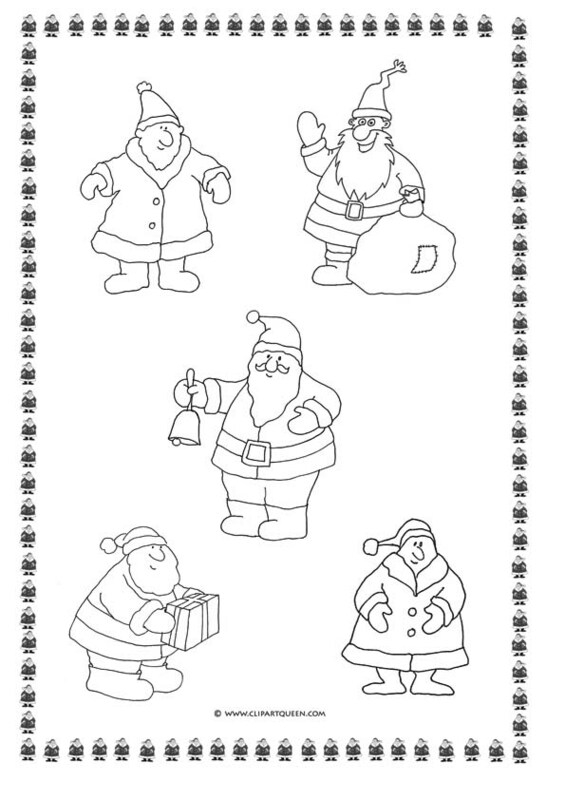 When you print these coloring pages, they should fit an A4 sized paper. 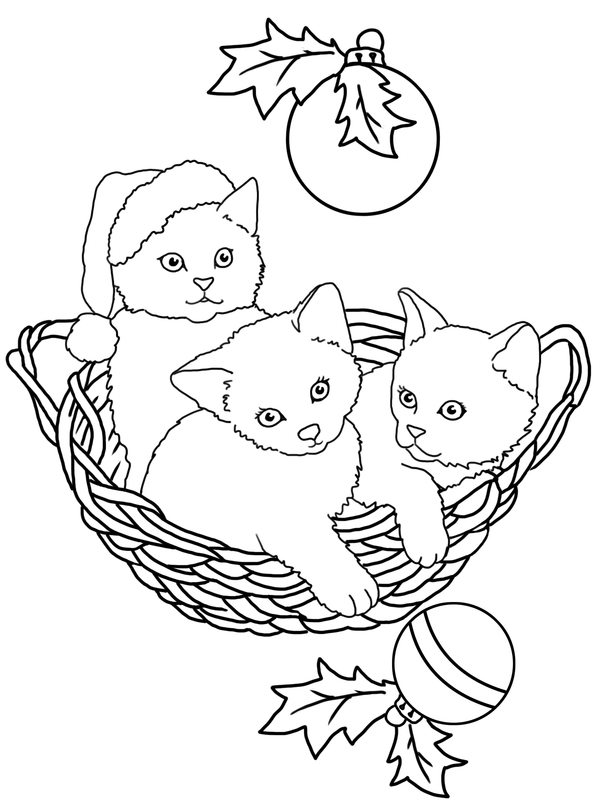 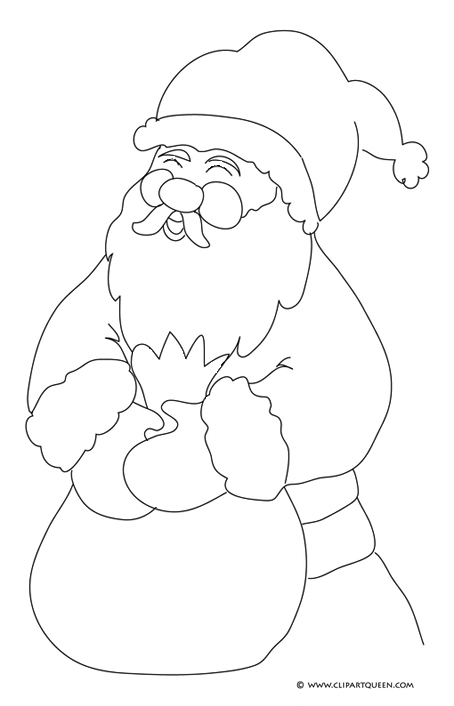 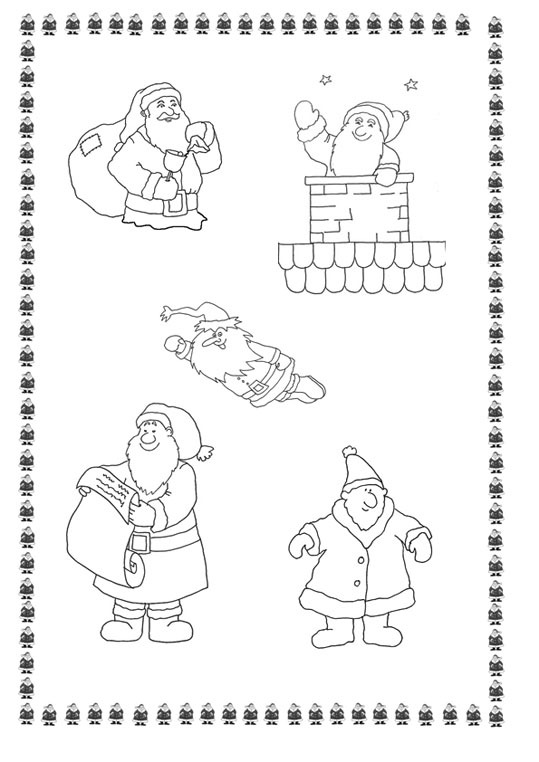 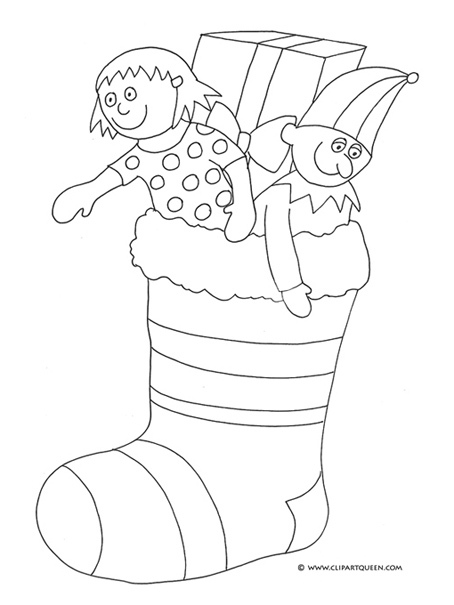 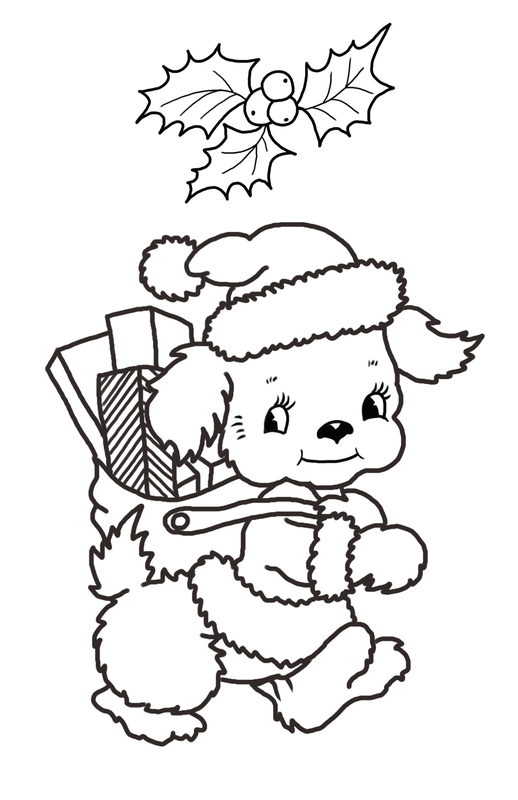 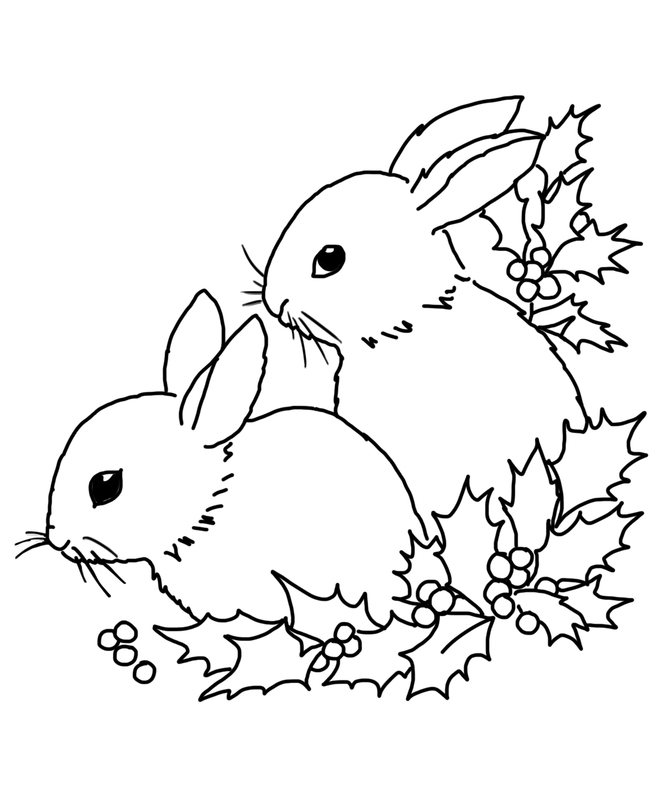 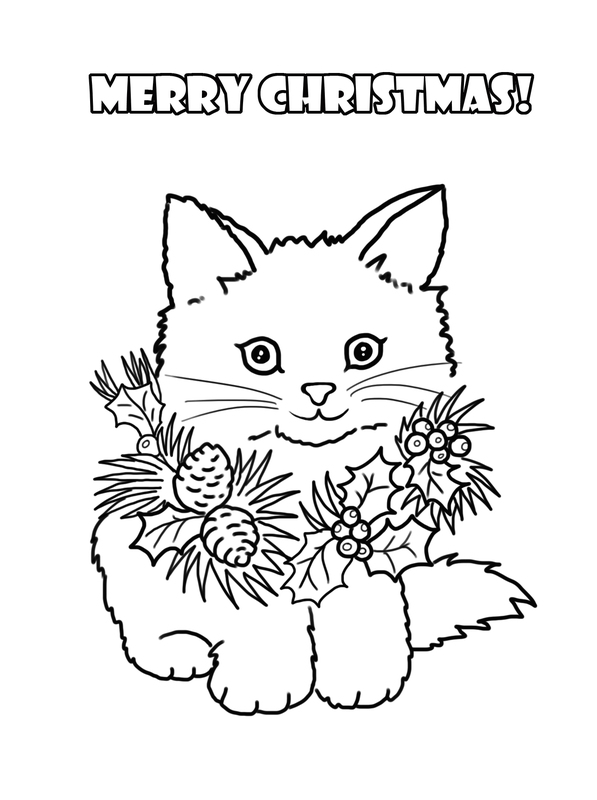 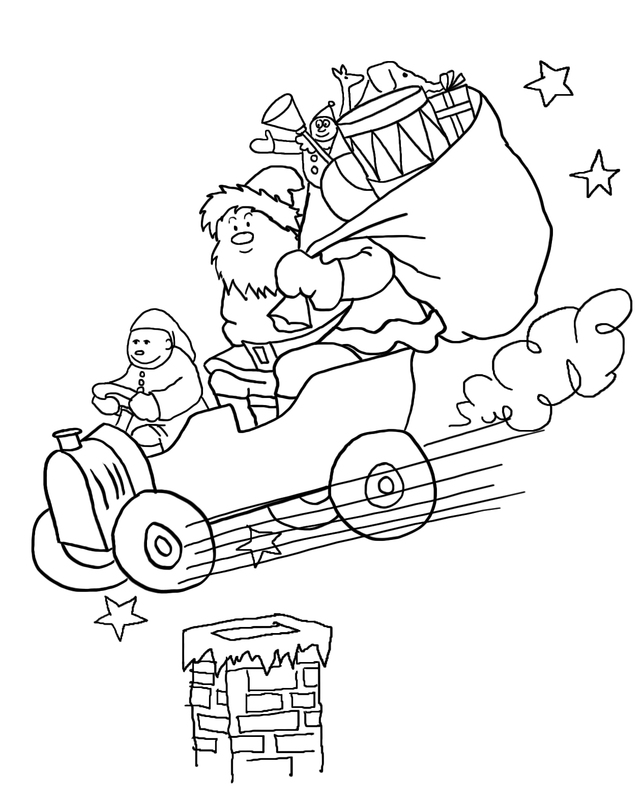 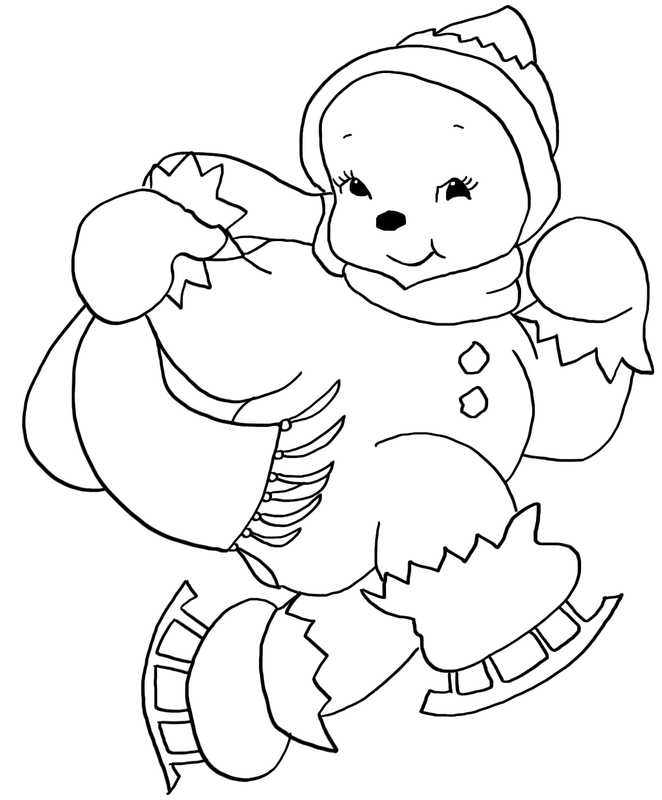 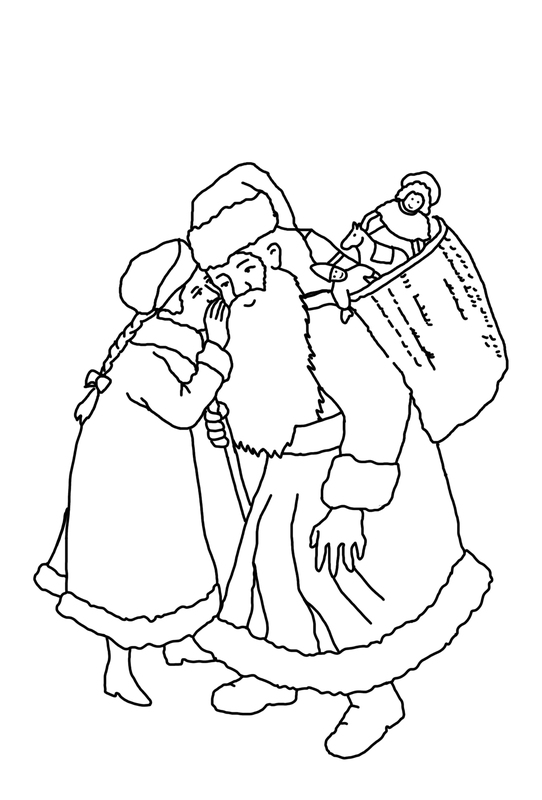 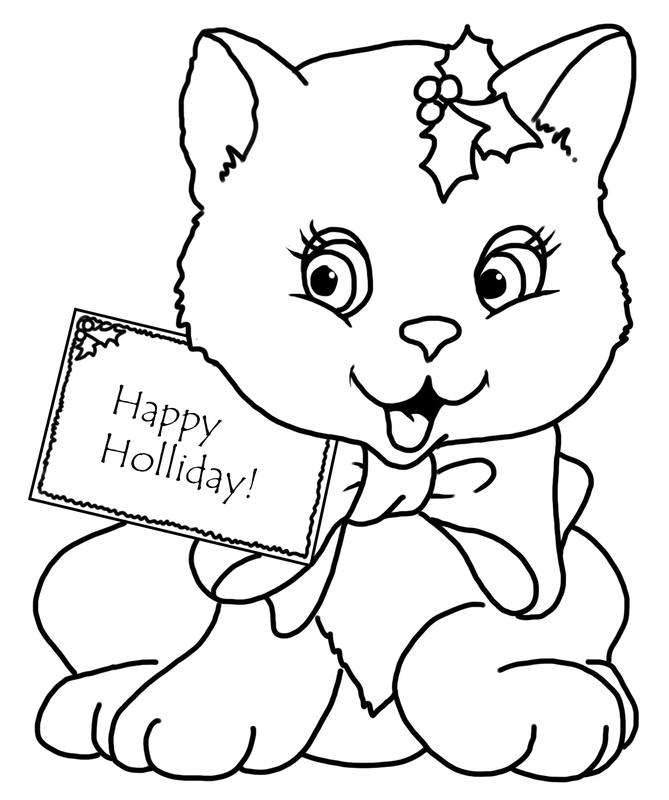 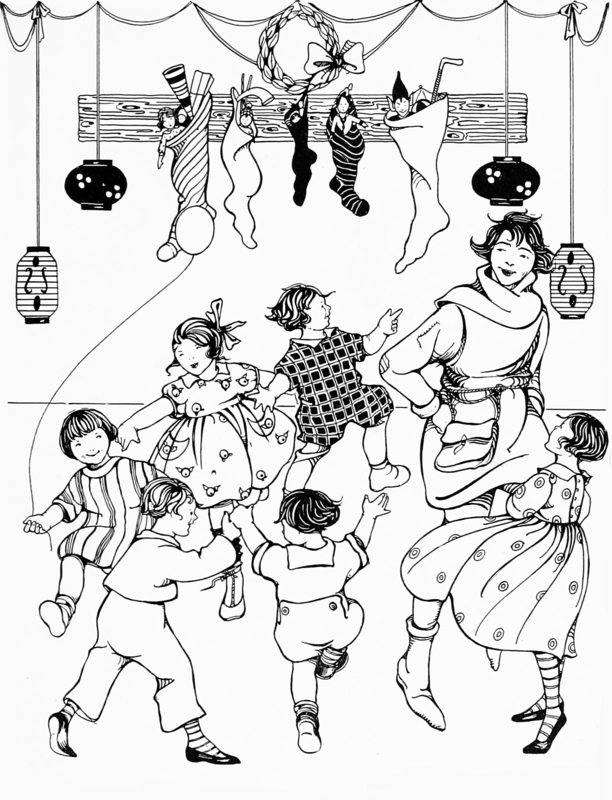 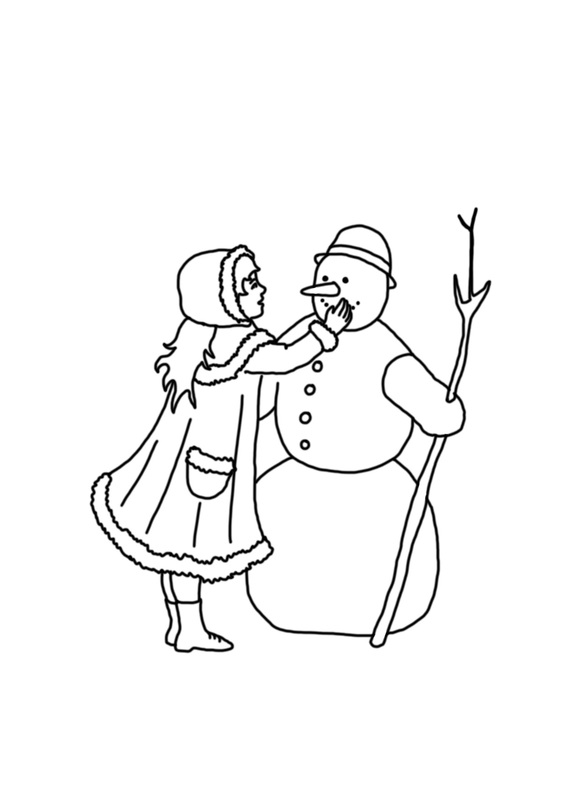 These coloring sheets will be great to use for the kids, when they almost cannot wait for Christmas eve or Christmas day to come. 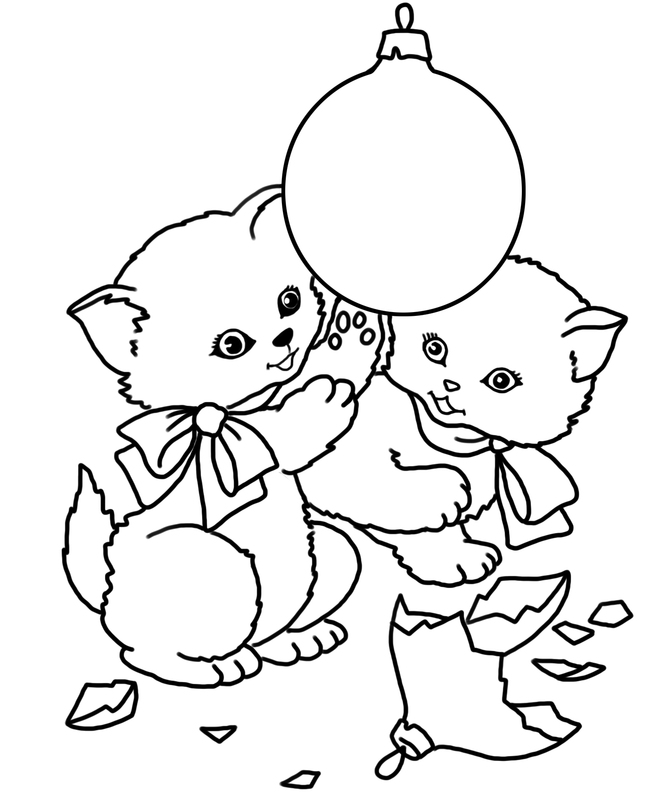 You can have a quiet hour or so, when they color these printables, or you can sit with them and have a nice and cozy time together. 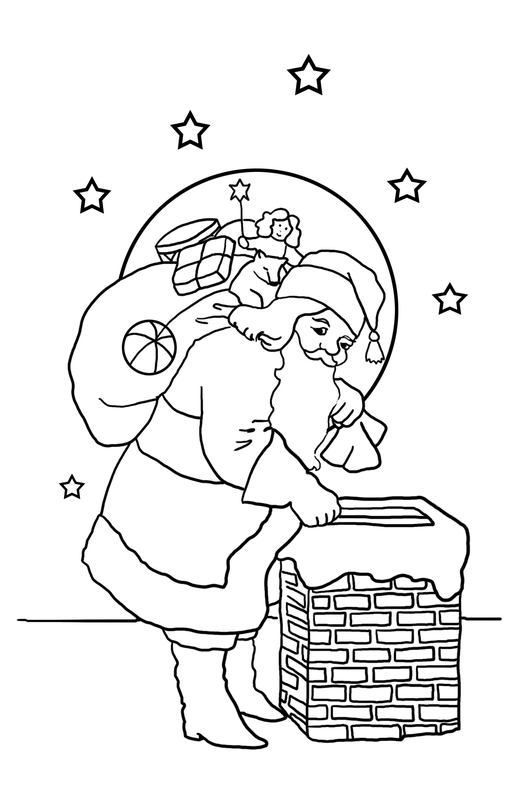 Christmas is a holiday that all kids are looking forward to (if they are celebrating Christmas, that is). 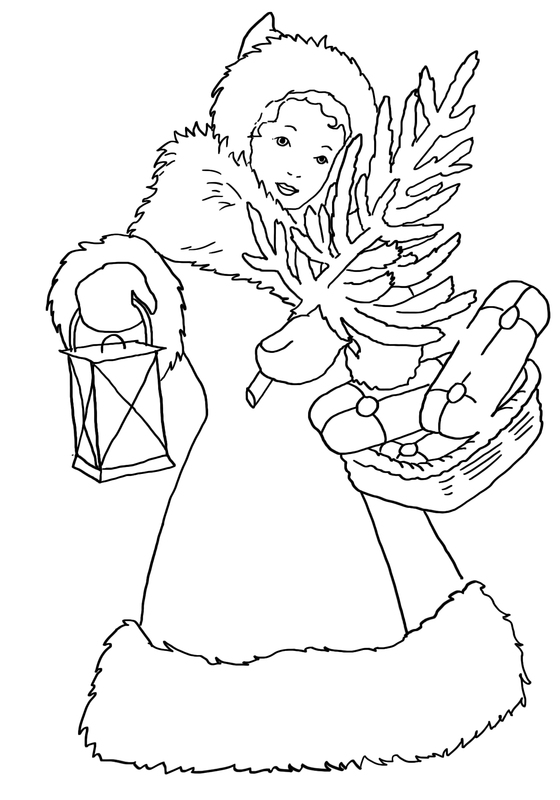 But the time can pass very, very slowly before the feast starts, and there you can make good use of these coloring pages to print. 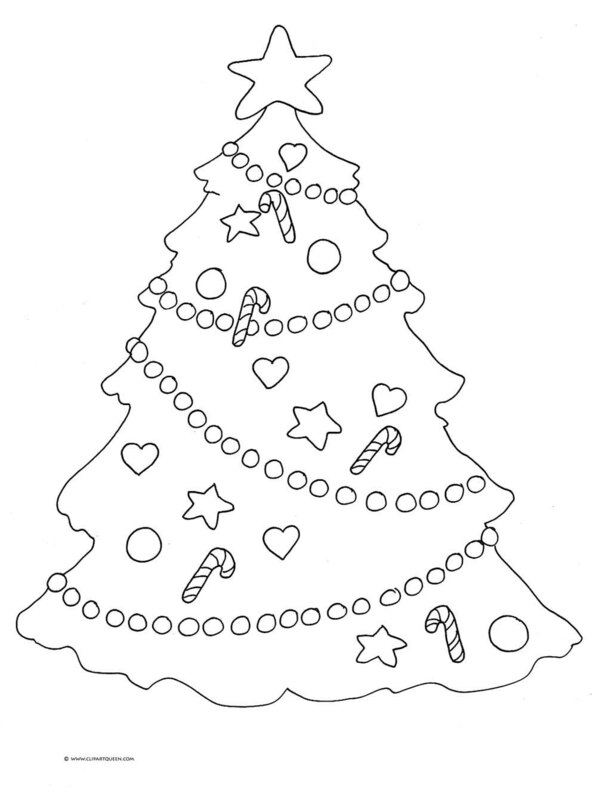 Make a table where the kids and some of the adults can have a relaxed and pleasant time coloring the Christmas trees and the Christmas wreath, while they can talk about what Christmas means to everyone, and maybe what they hope to get for Christmas. 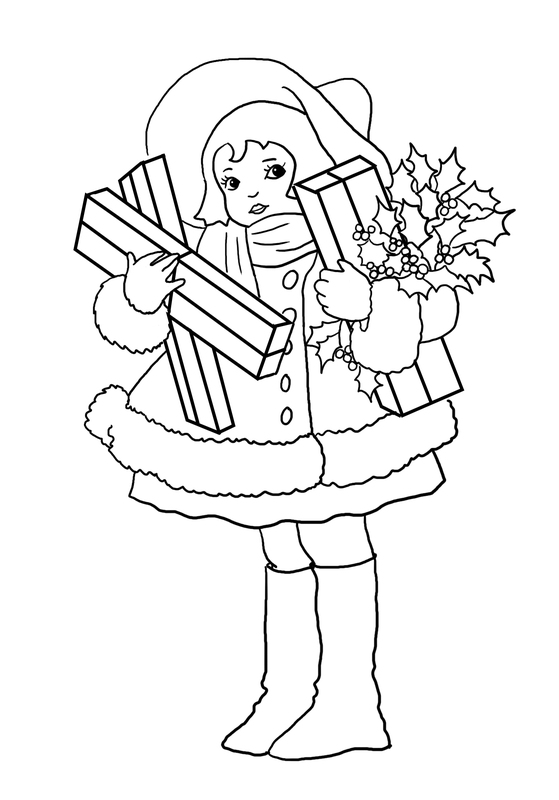 My plan is that over time you will be able to find Christmas coloring pictures that suits almost every age. 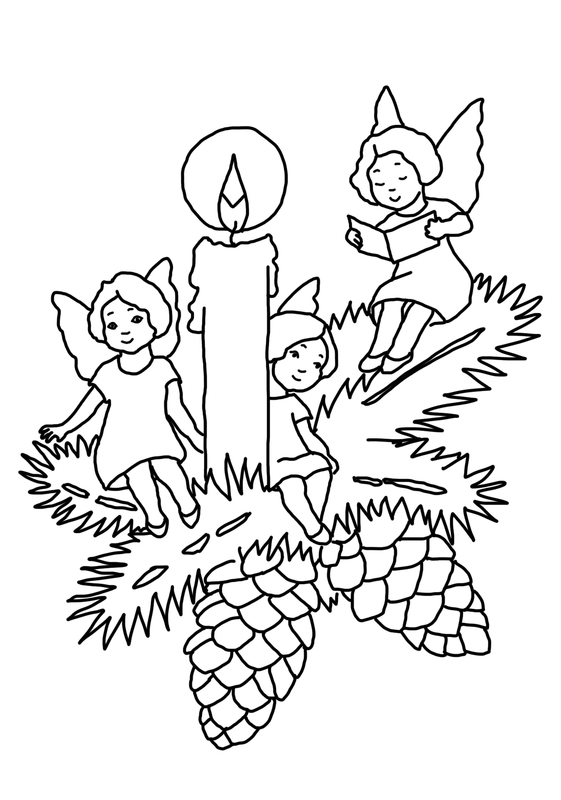 If you want to have some very beautiful free Christmas cards, you might want to visit this site. 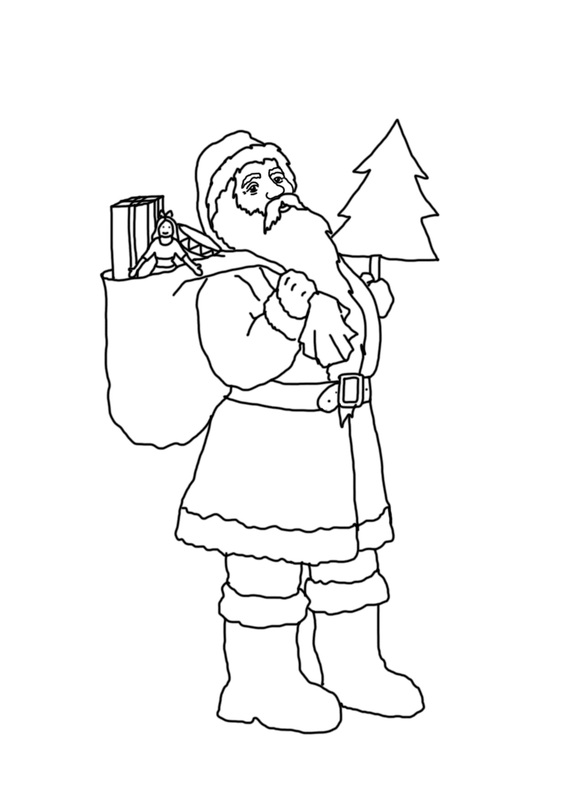 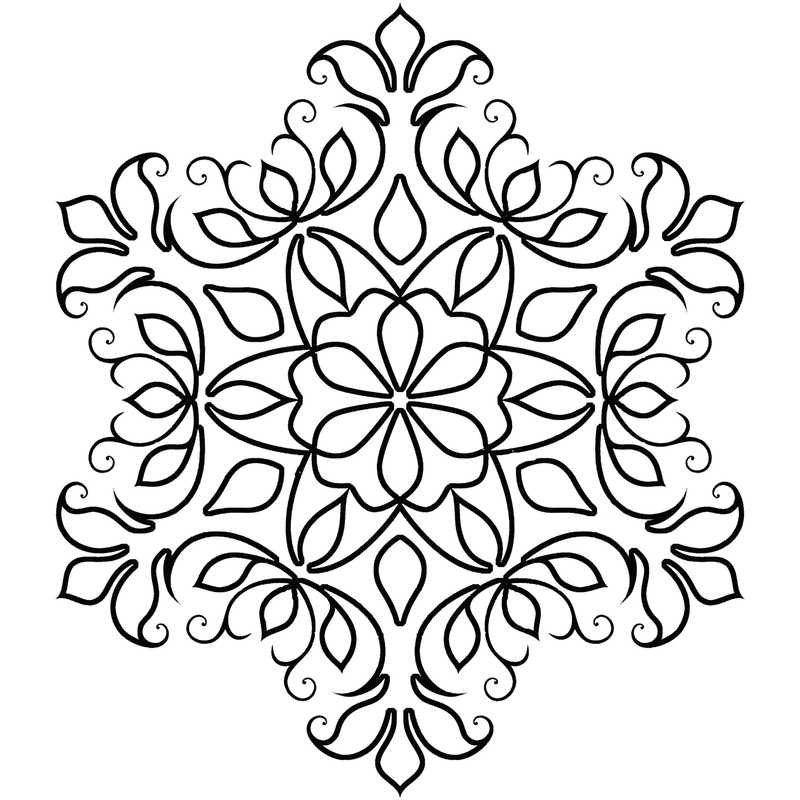 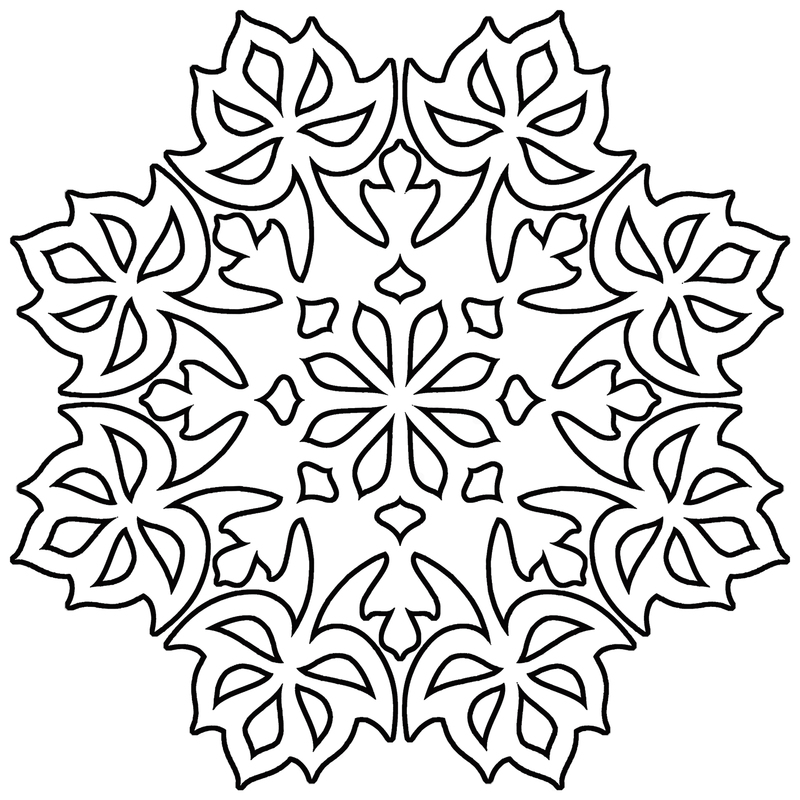 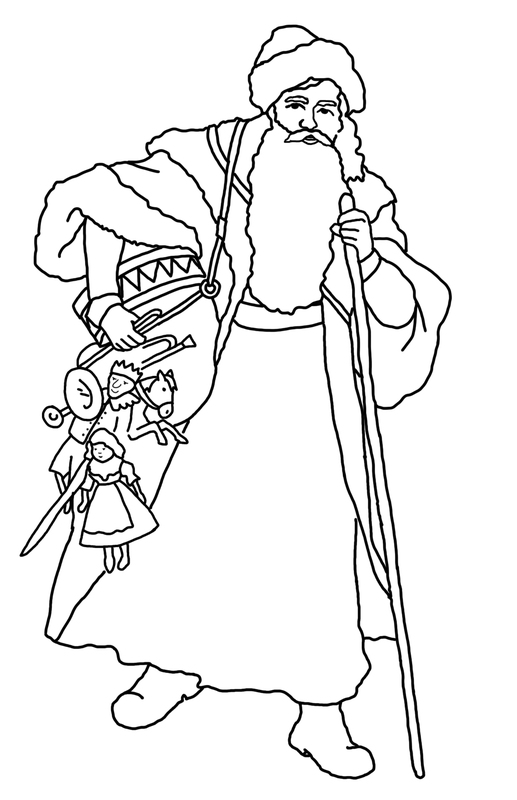 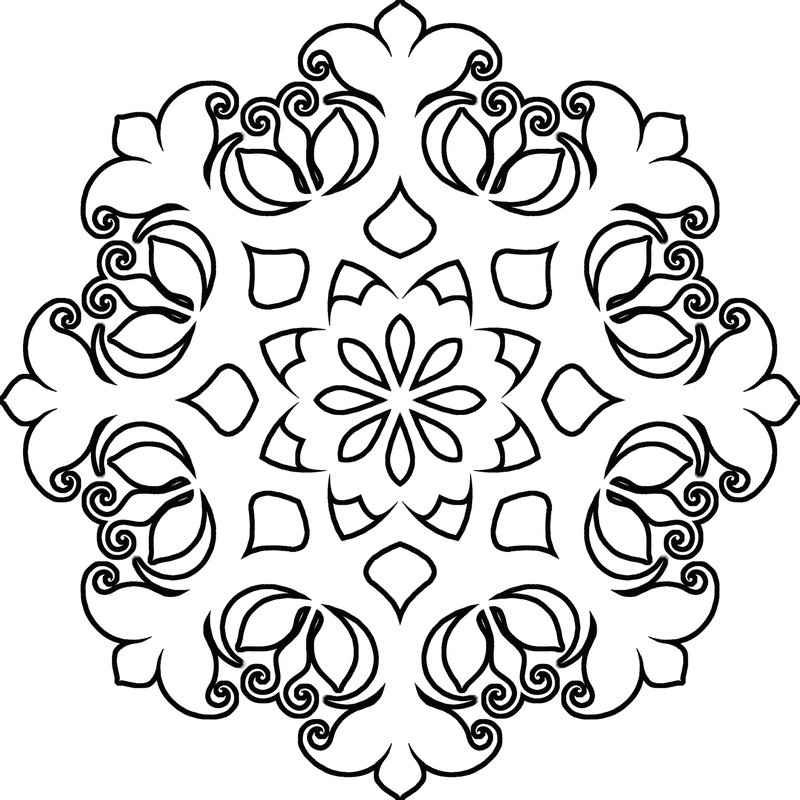 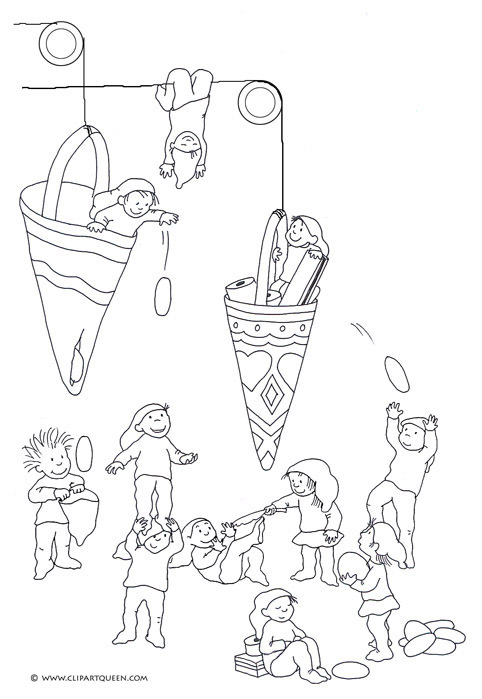 Free Coloring Pages: This is the main page for coloring pages here, so this is where you can find an overview of them all. 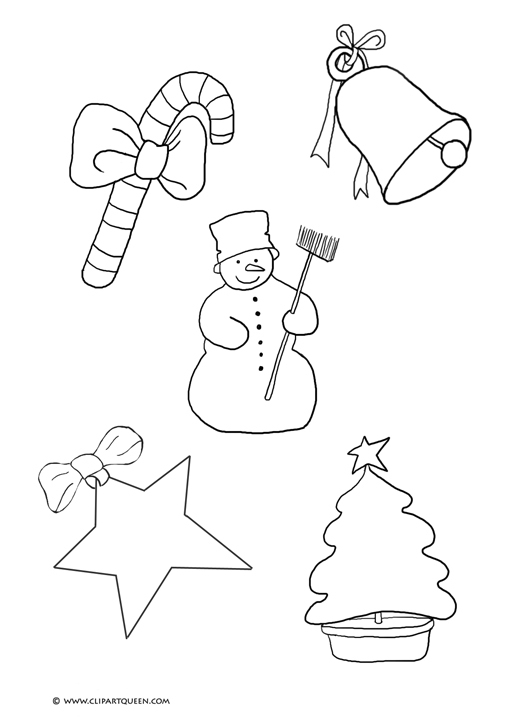 Christmas Clip Art: Cute and funny and cozy Christmas graphics - they are free and you can use them for almost anything. 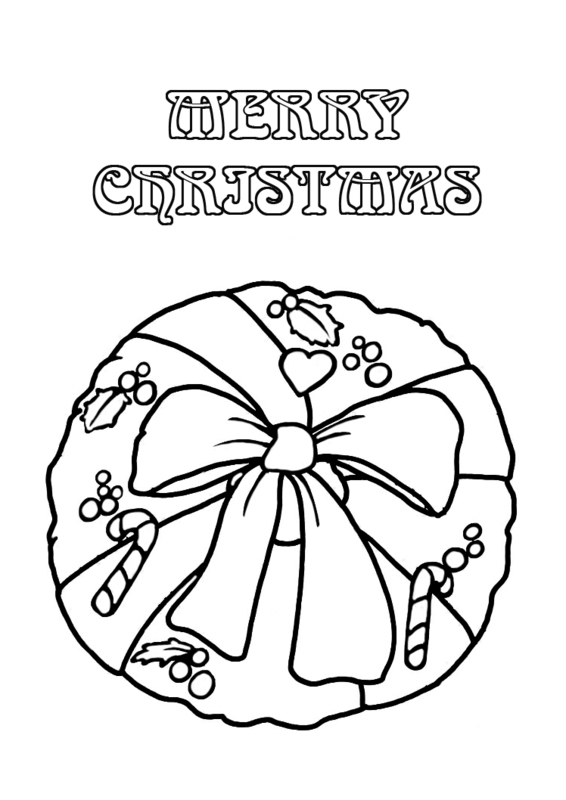 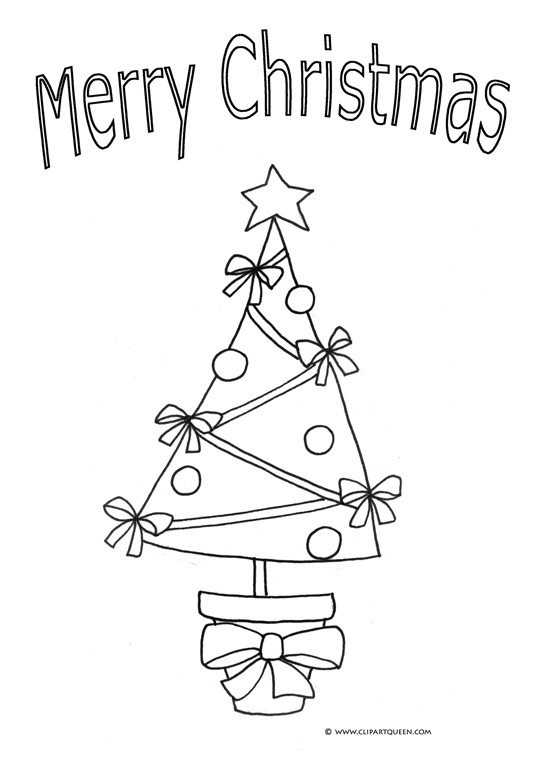 Free Christmas Clipart: Also free, just another page with Christmas clipart. 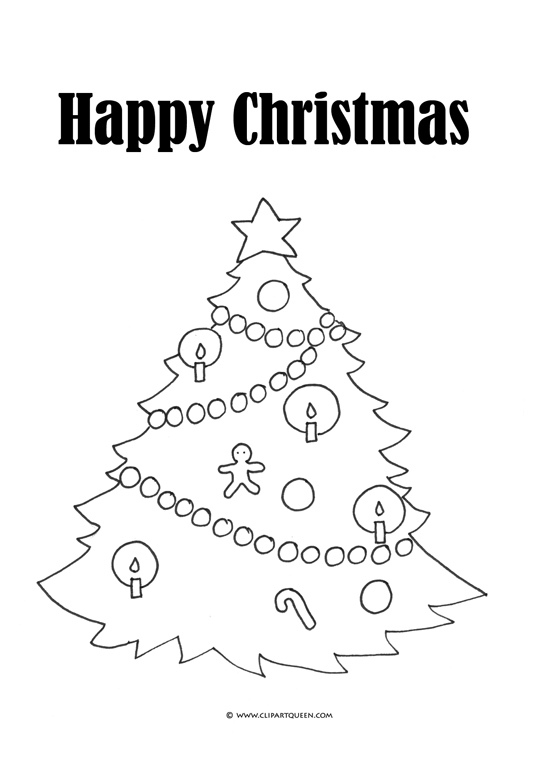 Christmas Pictures: Main page for all the Christmas pages here, with an overview and a story about how my feelings are for Christmas. 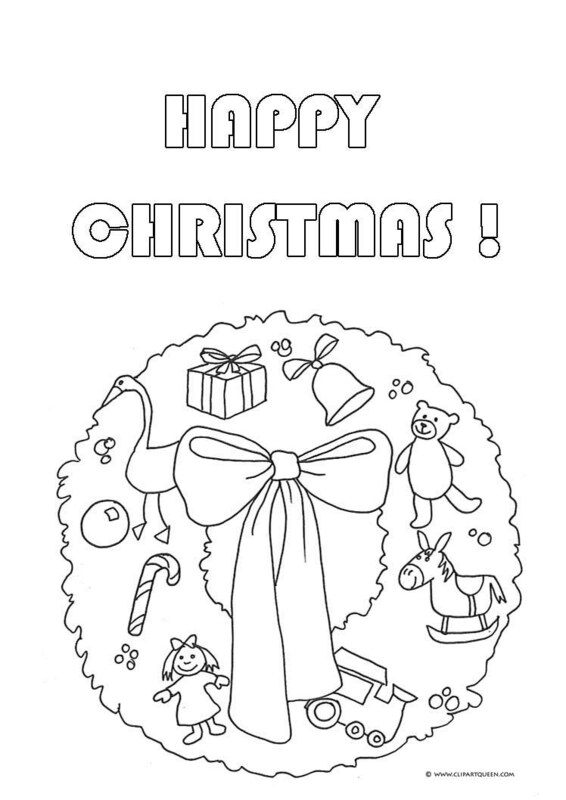 Christmas Borders: Borders and frames with motives related to Christmas. 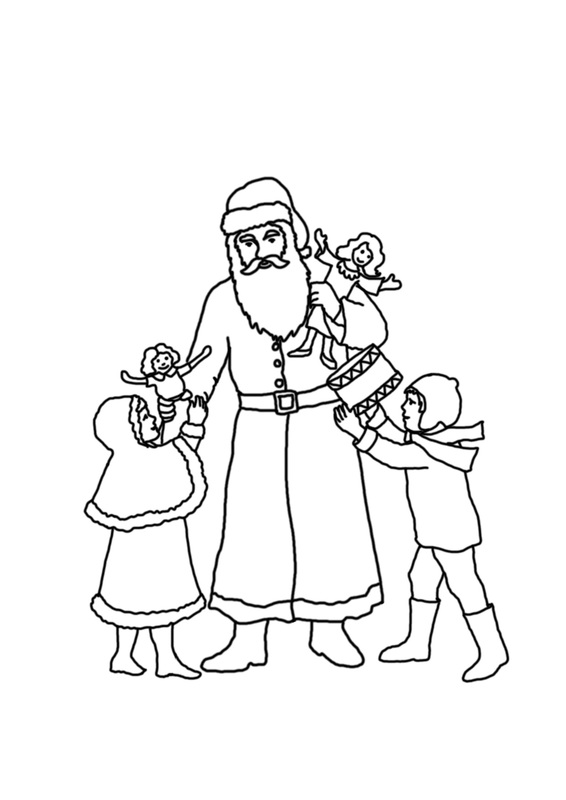 Christmas Silhouettes: Here you find silhouettes of Christmas motives like Christmas trees, Christmas wreath, Santa Claus, reindeer etc.